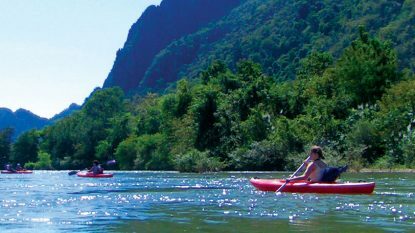 Enjoy a series of adrenaline experiences in Laos on this 14-day combination that includes cycling to kayaking to caving and zip-line adventures. 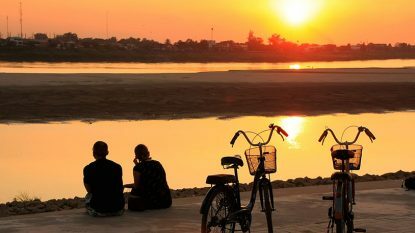 Laos is a top cycling destination with its striking landscapes and light traffic, and this 12-day cycling adventure takes in the best of the country. 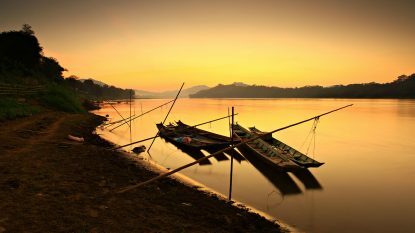 Our 10-day journey along the mighty Mekong, one of the world’s great rivers, allows us to see the authentic and untouched Laos. 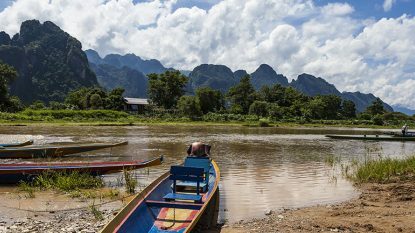 Making a positive impact on the lives of local people is a key theme running through this 7-day journey in Laos. 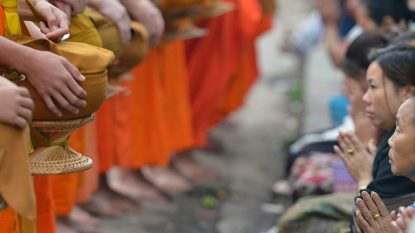 Introducing Laos is a short trip to this enigmatic country to visit the capital of Vientiane and the Unesco World Heritage town of Luang Prabang. 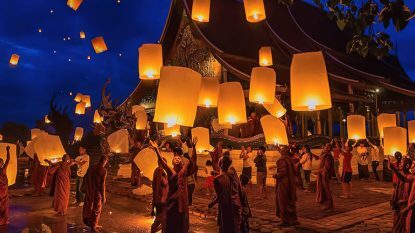 Central and Southern Laos Insight covers the highlights of the region, including Tham Kong Lor Cave and Si Phan Don 4000 Islands. 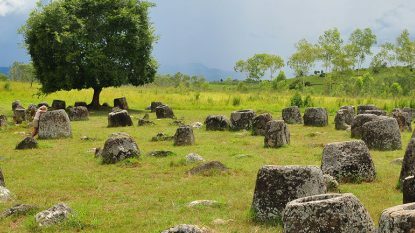 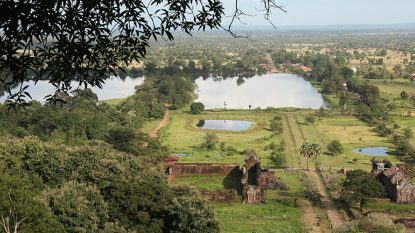 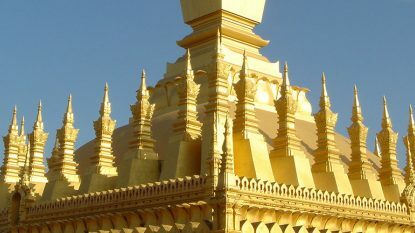 Laos Discovery is a cultural tour that includes the capital Vientiane, the Plain of Jars and the legendary town of Luang Prabang. 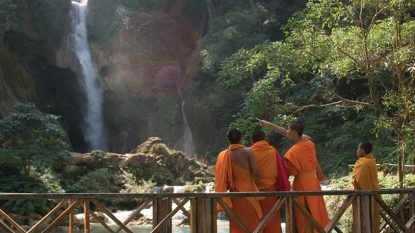 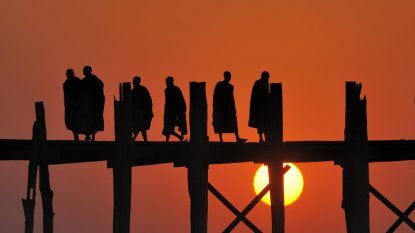 A grand journey throughout Laos that will take you beyond the highlights and under the skin of this beguiling country. 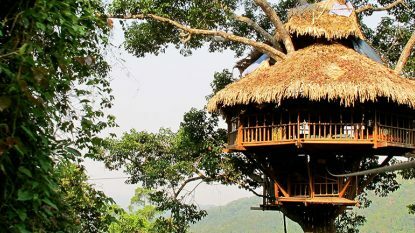 This off-the-beaten-track trip is ecotourism at its most enjoyable, putting something tangible back into local communities throughout the most remote and wild areas of Northern Laos.